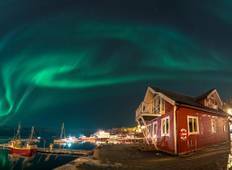 Find the right tour for you through Tromso. 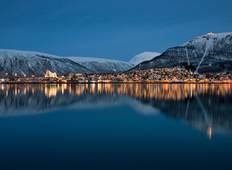 We've got 30 tours going to Tromso, starting from just 4 days in length, and the longest tour is 27 days. The most popular month to go is May, which has the most number of tour departures. "Loved this trip and the activities we did. Like any photographer I wish we had more..."
"I wish my wife would have time to come along."